Interviews will be held on Wednesday 24 April 2019. Please be aware that unfortunately GBCT cannot accommodate interviews via Skype or outside of this date. This project is part financed by the European Social Fund and Scottish Government under the Social Economy Growth Fund. International Women’s Day began in 1909 in New York as a celebration of the movement for Women’s Rights. It was adopted by the UN in 1975 and is celebrated around the world each year on 8th March. 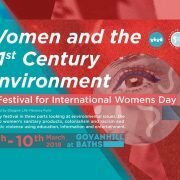 This Festival, organised by Govanhill Baths Community Trust and Rags to Riches in conjunction with Crossroad YCA, CREW recovery group and Free Period Scotland Campaign will continue that tradition of celebrating the movement for Women’s rights. The exhibition will kick-off the Festival with a launch on Wednesday 07 March with a talk by Victoria Heaney of Free Period Scotland. For the duration of the exhibition a collection of donations of period products will take place which will be given to Glasgow Womens’s Night Shelter for Refugees. A series of workshops looking at the environmental impact of disposable sanitary products and a chance to learn new skills in a safe and relaxed environment. This workshop will include a discussion around the disposal and environmental impact of menstrual products.We will also support participants to create their own re-usable menstrual pads using basic sewing skills. This workshop will involve gaining skills to make your own pants out of recycled textile materials. A repeat of Workshop 1 for in the evening providing access for those who are not able to attend the day workshop. Confessionals by Victoria McNulty is a story of domestic violence and Glasgows football culture, fist performed at the Visible Womens Festival and now published by Speculative Books. The Drift by writer and poet Hanna Lavery is a one-woman show looking at issues of identity and the colonial experience. It was first performed as part of the Workers Theatre Megaphone Residencies for women of colour. Rags to Riches, our award-winning upcycling project, is looking for a Manager for our new retail outlet. A full job description and details of how to apply are included below. Hours: Full time. 35 Hours, Flexible working shifts around a six day week, Monday, Tuesday, Wednesday and Saturday 10am-5pm, Thursday and Friday 10am-7pm. 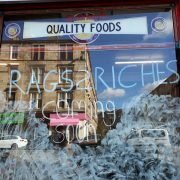 The Rags to Riches Retail Manager, will report directly to the Rags to Riches Manager and be responsible for delivering the commercial excellence of our new Retail Outlet. They will be the role model for exceptional customer service and through inspirational leadership develop your team of staff and volunteers to be ambassadors for Rags to Riches and the Scottish Upcycling sector. They will combine experience, commercial insight and excellent visual merchandising skills to continually grow the success of Rags to Riches and the Scottish Upcycling Network. Responsible, under the terms of the Trust policies and relevant legislation, for providing a safe working environment that is conducive to the well-being of employees, volunteers and contractors. Stay abreast with and ensure that the Trust operates in accordance with developments in legislation relevant to its work. Covering letter, on not more than 1 side of A4 using Arial 12 point, outlining how you meet the required skills and why you would like the post. Interviews: Candidates selected for interview will be notified on the 12th of February. Interviews will take place on 16th February. Please be aware that unfortunately GBCT cannot accommodate interviews outside of this date. 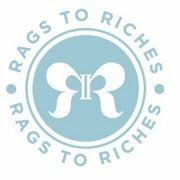 Rags to Riches, our award-winning upcycling project, is looking for a Manager and an Assistant Manager for our new retail outlet. A full job descriptions and details of how to apply are included below. 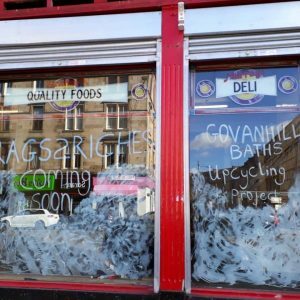 A exciting opportunity has arisen at Govanhill Baths Community Trust (GBCT) for a customer focused, dynamic and passionate Retail Manager to join our Rags to Riches new Upcycling Outlet in Victoria Road, Govanhill. Interviews: Candidates selected for interview will be notified on the 17th of January. Interviews will take place on 19th January. Please be aware that unfortunately GBCT cannot accommodate interviews outside of this date. 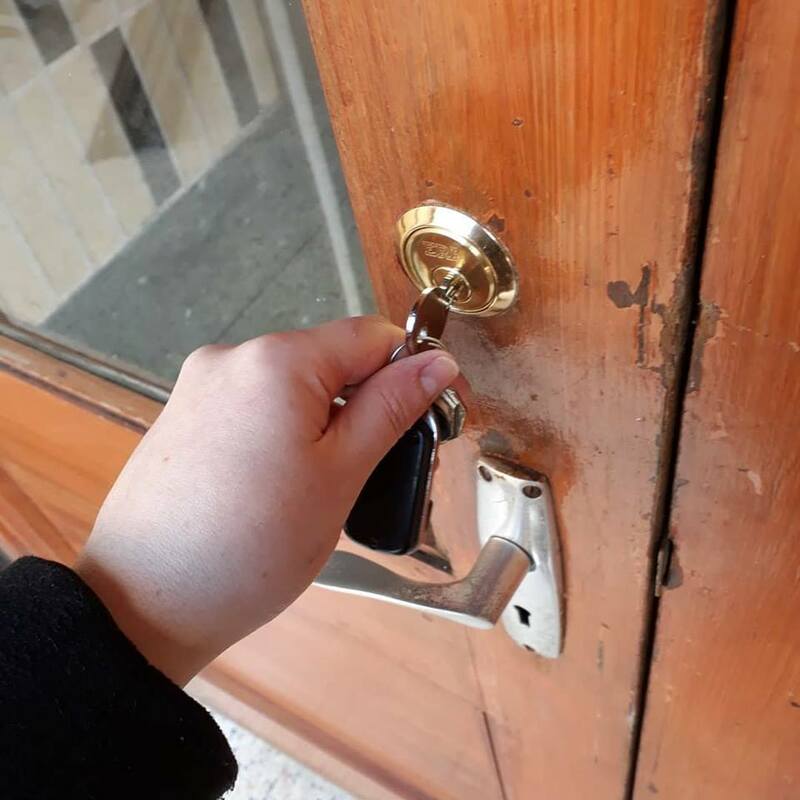 Hours: Part-Time 17.5hrs. Flexible working shifts around a six day week, Monday, Tuesday, Wednesday and Saturday 10am-5pm, Thursday and Friday 10am-7pm. A exciting opportunity has arisen at Govanhill Baths Community Trust (GBCT) for a customer focused, dynamic and passionate Assistant Retail Manager to join our Rags to Riches new Upcycling Outlet in Victoria Road, Govanhill. The Riches Assistant Retail Manager, you will report directly to the Retail Manager and be responsible for helping to deliver the commercial excellence of our new Retail Outlet. They will be the role model for exceptional customer service and through inspirational leadership develop our team of staff and volunteers to be ambassadors for Rags to Riches and the Scottish Upcycling Network. 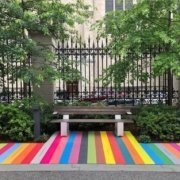 They will combine experience, commercial insight and excellent visual merchandising skills to continually grow the success of Rags to Riches and the Scottish Upcycling Network and look to exceed targets year on year. Interviews: Candidates selected for interview will be notified on the 15th of January. Interviews will take place on 17th January. Please be aware that unfortunately GBCT cannot accommodate interviews outside of this date. There are still a few places left on Rags to Riches’ upcycling courses starting from tomorrow (23 August). 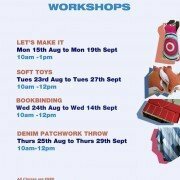 The soft toys course is on Tuesdays, Book Binding course is on Wednesdays, Denim patchwork throws on Thursdays. All courses are FREE at 10am-12noon and run for six weeks. 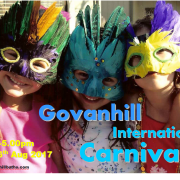 For more information or to register for the course email or call Nadine ragstorisches@govanhillbaths.com 0141 433 2999. 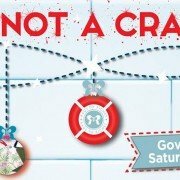 Please join Govanhill Baths Community Trust’s Rags to Riches project on our 4th Edition of This Is Not A Craft Fair on Saturday 5th December 2015. 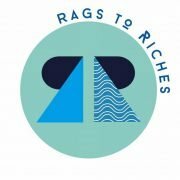 Over the past few years Rags to Riches’s craft events have provided a platform to a range of amazing local artists, designers and makers who all work with post-consumer waste to create innovative eco, handmade and upcycled products. Our fair is the one stop shop for all things upcycled and we will have a wide range of upcycled gifts on offer from furniture, jewellery, homeware and fashion. – And many other quirky, unique upcycled handmade gifts from our volunteers and other emerging local makers. – Nature wreaths from Urban Roots. Yummy foods will be served in the cafe and local food produce avaiabale to purchase from Urban Roots. Join us for a unique and soulful Christmas shopping experience.